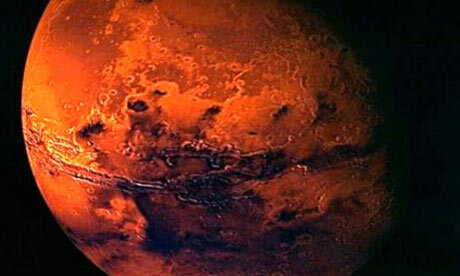 Mars settlers wanted. Send audition tape. No, seriously. ... Previous training in space travel is not required, nor is a science degree of any sort, but applicants do need to be at least 18 years of age and willing to leave Earth forever. Hopefully you don't have to go to outer space to expand your market - there are still opportunities here on planet Earth. The point is, though, technology is taking us new directions. You can choose to survive for as long as possible with old business models or choose to pioneer new markets with rapidly changing technology. Global Systems Group is the bedding industry pioneer, with an expanding universe of manufacturing technology for you. GSG will be demonstrating over a dozen new systems we've never shown at Interzum. 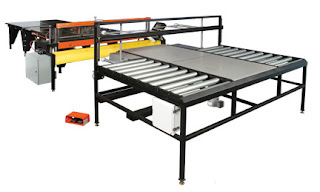 Visit our booth in Hall 9 C-020, and see new equipment that can transport your mattress business to a new place. GSG is always developing new systems for new markets and this Galkin FR Sock Line system is one of the newest. Foam beds with zipper construction is one of the fastest growing bedding niches you can be in. The GMS-1050 Sock Stuffer and GBC-1000C Sock Closer have unique features that can give you a very competitive edge with efficient conveyor movements, compression seals and excellent synchronized sewing movements. It's lean; it's modular and it's priced for more immediate ROI. This is what the new era of Modular Manufacturing is all about! It will be at Interzum, will you?